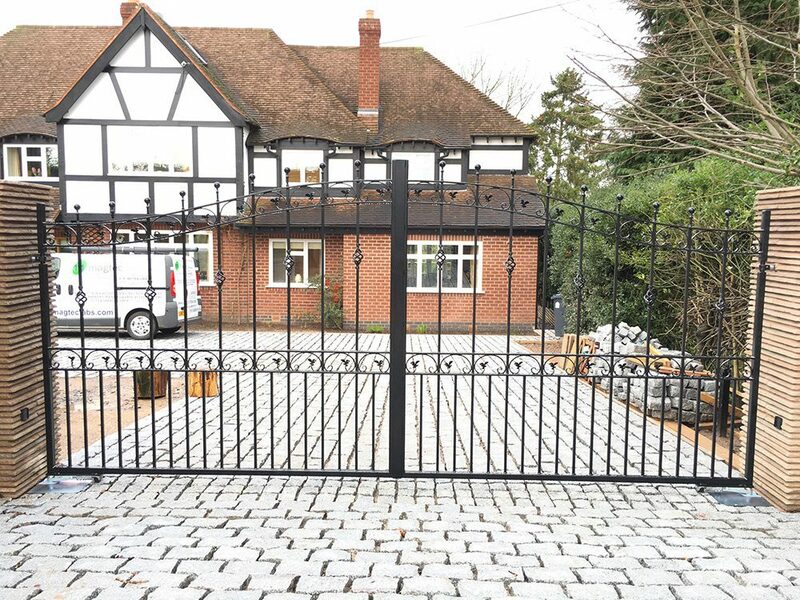 Here at Magtec Electric Gates Ltd we specialise in the supply and installation of high quality automated gates throughout Northampton. 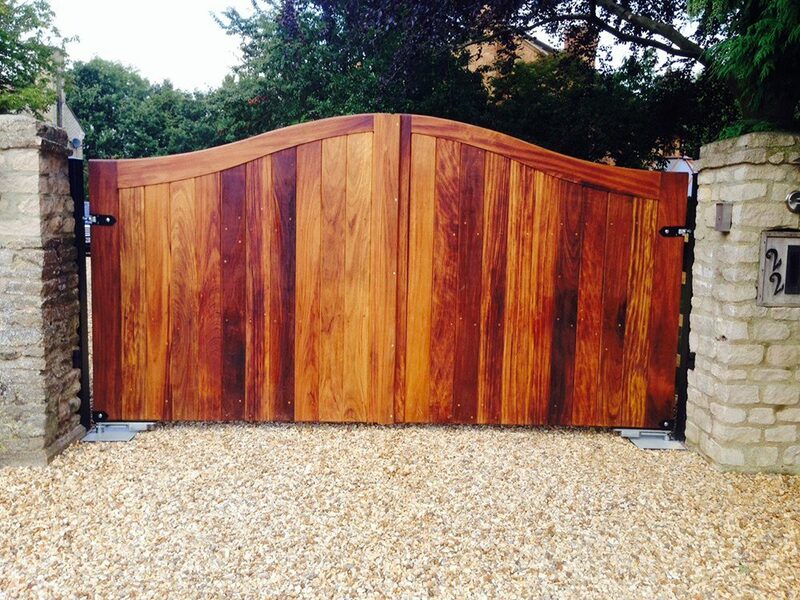 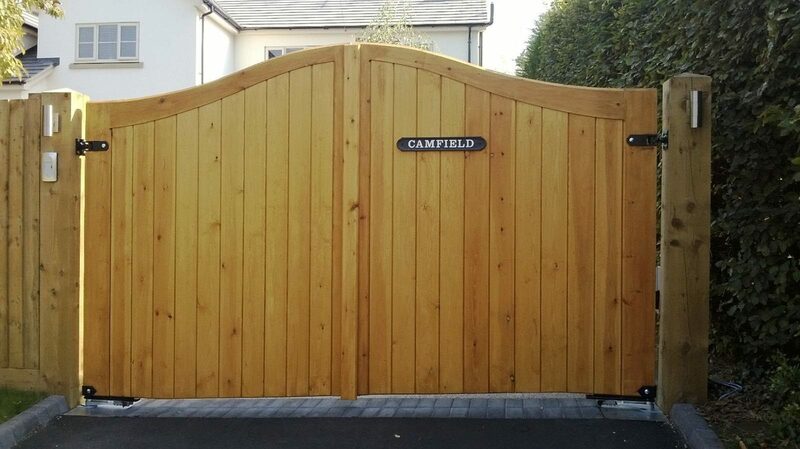 Our company provides a wide range of electric gate options and systems from leading manufacturers such as CAME, BFT and BENINCA. 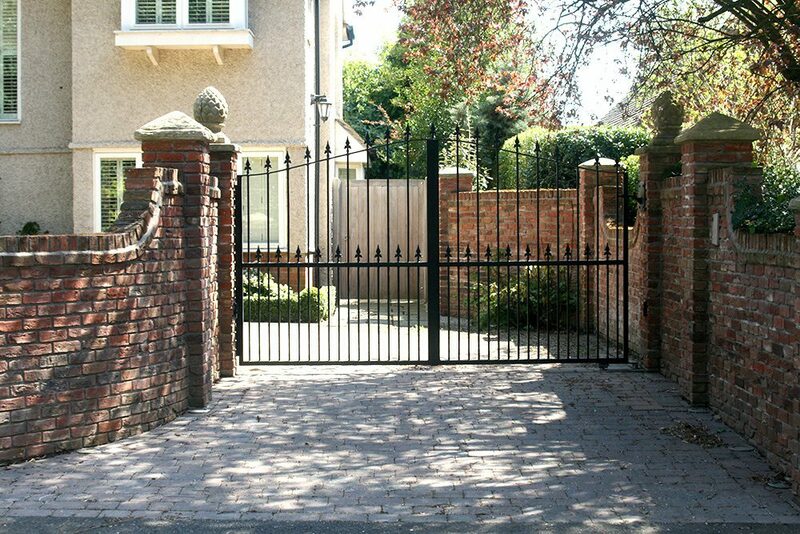 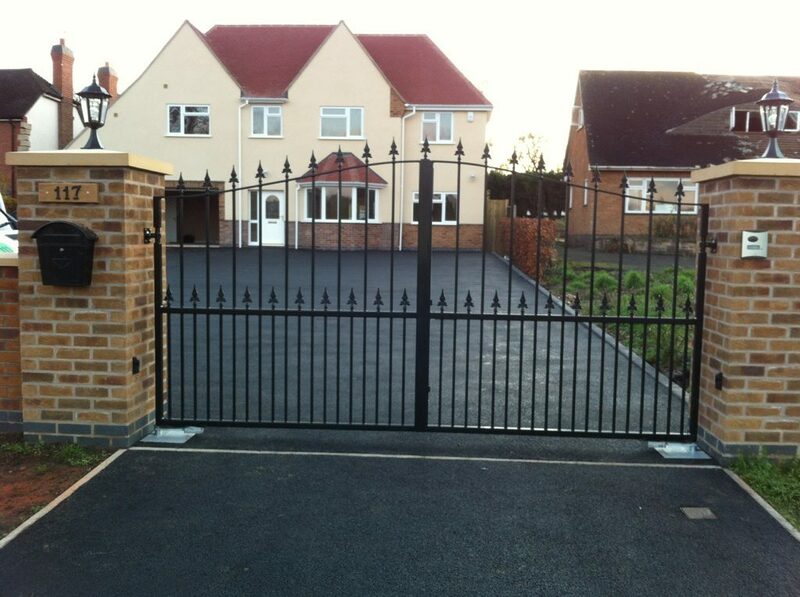 So whatever your requirements we can manufacture electric gates to suit.